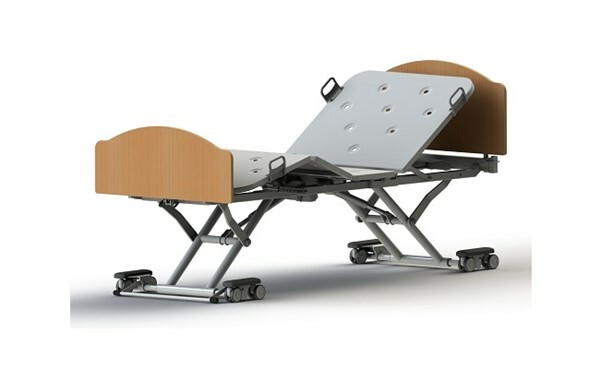 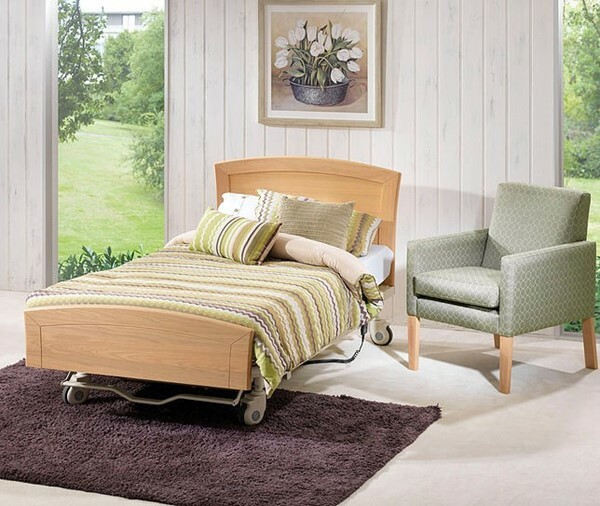 With a super low height of just 16cm (160mm) off the ground, a SWL of 250kg and built in bed extension, the Monterey Lo-Lo is a truly versatile bed. 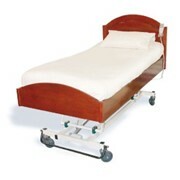 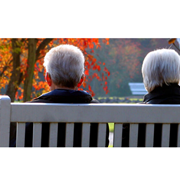 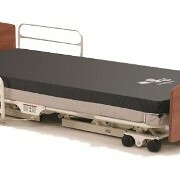 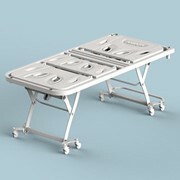 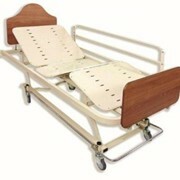 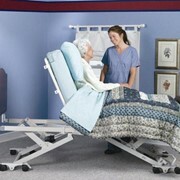 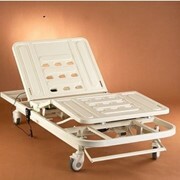 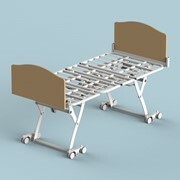 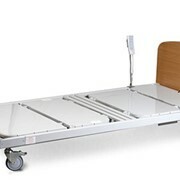 The Monterey Lo-Lo bed is ideally suited to all your resident's needs, being in Aged Care or at home. 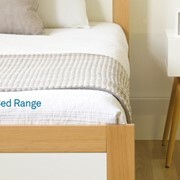 The bed can be supplied with laminate bed head and foot panels or the bed can be customised with one of our timber or upholstered bed furniture options for a home-style look.